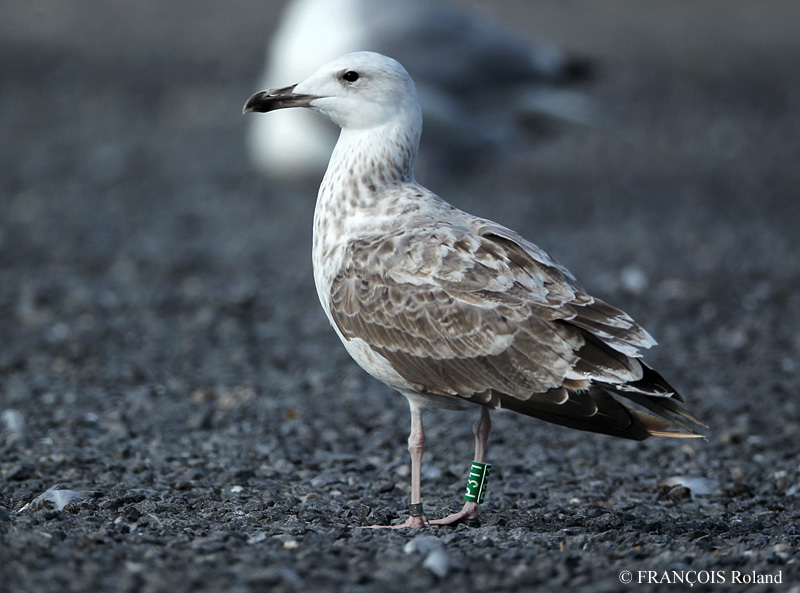 Larus cachinnans 2CY P311 April & August 2014, Walberswick, Suffolk & Oostende, Belgium. Picture: Brian Small & Roland Francois. 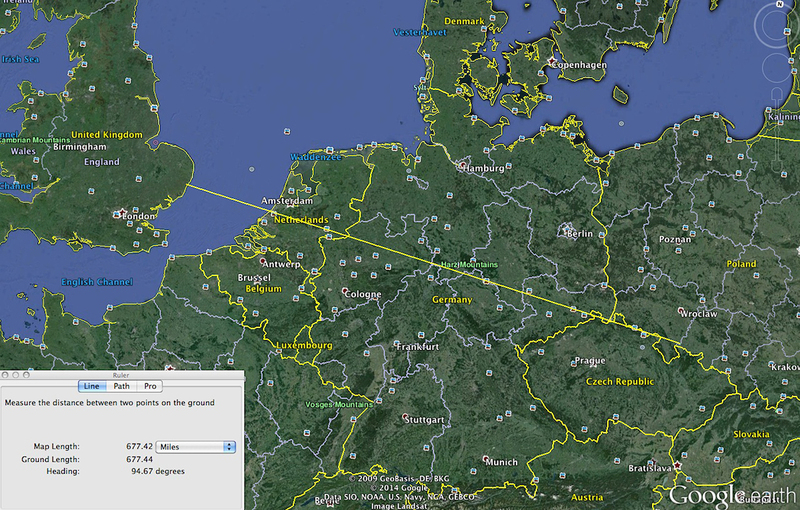 Green P311, ringed as pullus on May 24 2013 at Kozielno, Paczkow, S-SW Poland, (50°28' N, 16°58' E). 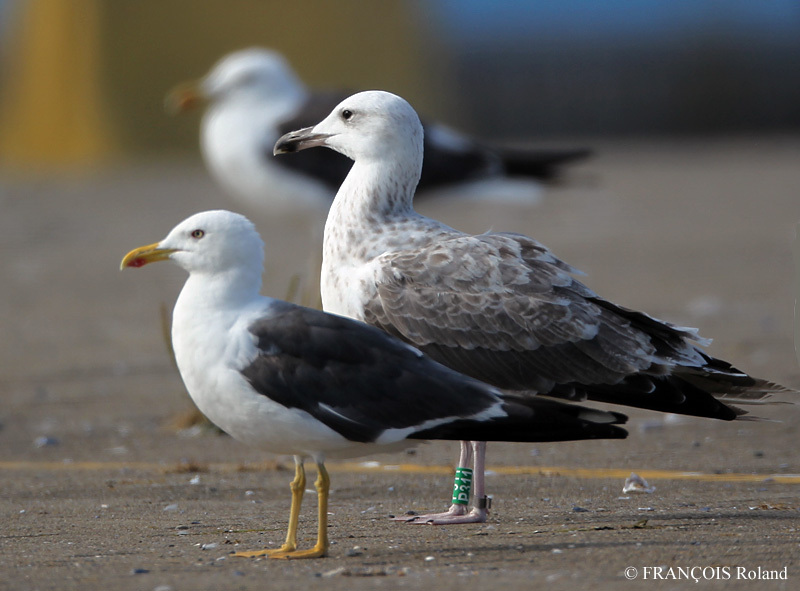 Larus cachinnans 2CY P311 August 13 2014, Oostende, Belgium. Picture: Roland Francois. Larus cachinnans 1CY P311 April 04 2014, Walberswick, Suffolk, UK. Picture: Brian Small. 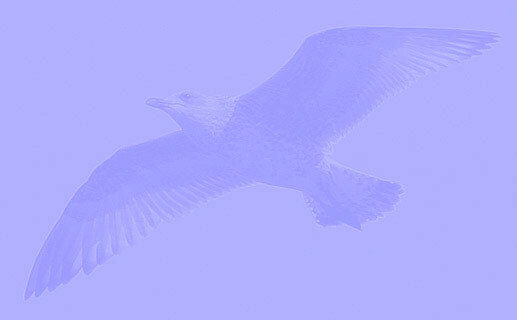 Bird was at Walberswick, Suffolk, UK - 52.18.55N, 1.40.10E. Note the inner greater and inner median coverts replaced in the partial autumn moult.